Deepen your connection with your mind, body and heart with our weekly yoga retreats at Azrac Surf Morocco. Join one of our progressive retreats and dive into the beautiful teachings with our passionate team of yoga instructors, ready to guide you through an inspired mix of styles and practices. 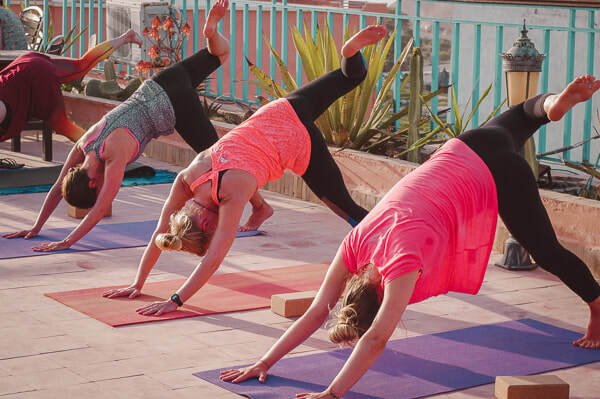 Practice Yoga up to twice a day, 6 days a week on our rooftop terrace, blessed with beautiful views of the Moroccan mountains and the Atlantic coastline. Yoga sessions are 60 minutes each and take place at Sunrise and Sunset (times dependant on season). Each session focuses on coordinating movements with the breath. and includes meditation & Pranayama, allowing space for contemplation. Retreats are a beautiful way to fully immerse yourself in the practices of Yoga, as well as allowing time for yourself to relax and restore. Practising yoga and being immersed in nature and the Moroccan culture will allow you to slow down and appreciate the little things in life - which we believe are what make life so precious. Your retreat days are free for you to spend as you choose - explore the local area with our day trips, or indulge in a traditional massage or hammam treatment. Whether you're an experienced yogi or trying yoga for the first time, our retreats will leave you feeling strong, rejuvenated and inspired - from the the inside out! Our retreats are always kept small, with a maximum of 10 people, allowing for personalised attention - whether thats adjustments during sessions or help in tailoring a personal practice to take home with you - whilst keeping that beautiful feeling of 'Kula' (community) and allowing you to share this life-enriching experience with others. 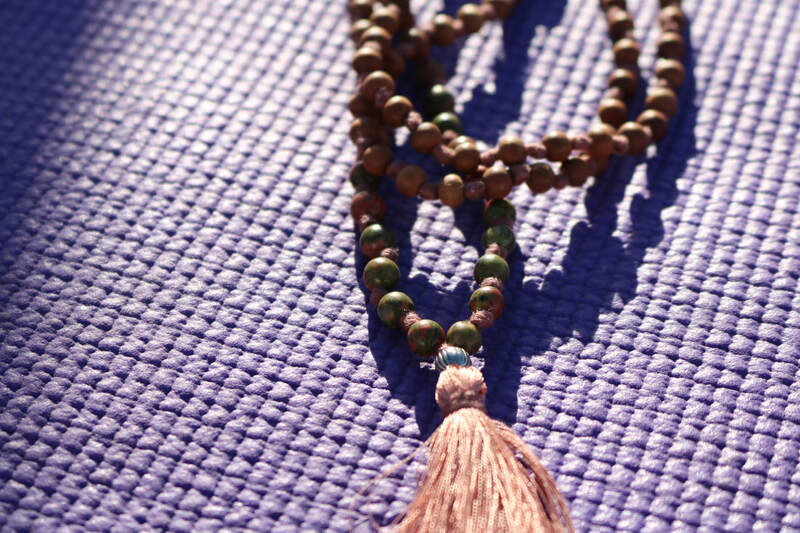 Our yoga sessions are Anusara inspired, with a great focus on alignment, pranayama, meditation and contemplation. BEST TIME TO VISIT: ALL YEAR ROUND! Morning sessions are a Hatha Vinyasa flow, inviting energy into the body and awakening the senses to the beautiful surroundings. Evening sessions are a Hatha based flow, with a range of Yin and restorative poses to allow the body to release, relax and unwind.